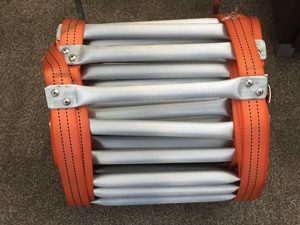 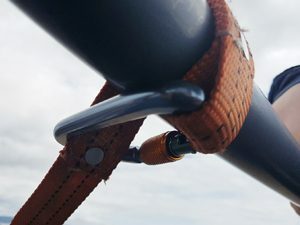 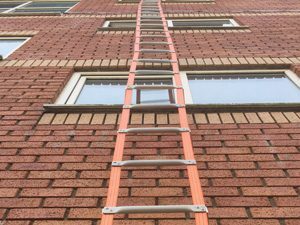 The LS Escape Ladders are durable and high strength, yet lightweight and easy to carry. 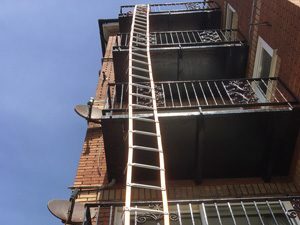 Ladders must be stored in a dry, ventilated room. 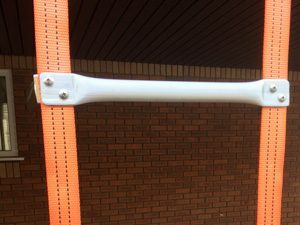 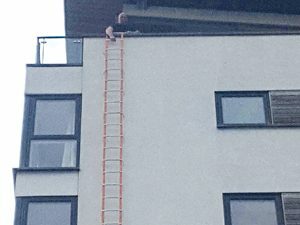 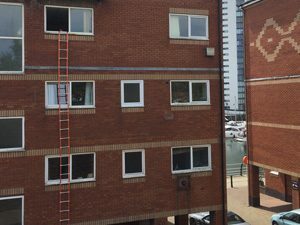 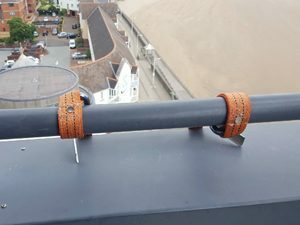 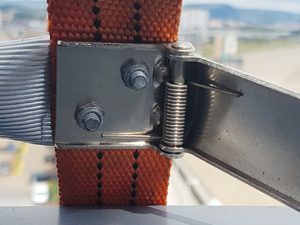 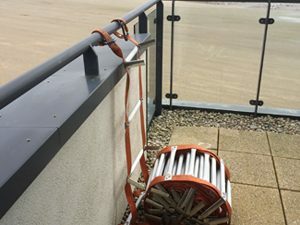 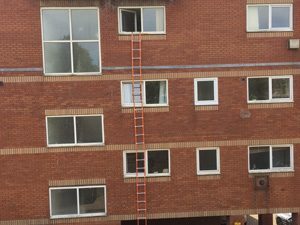 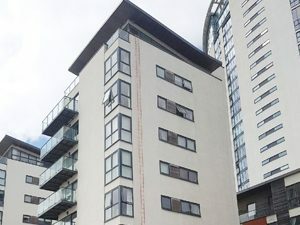 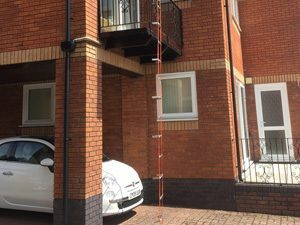 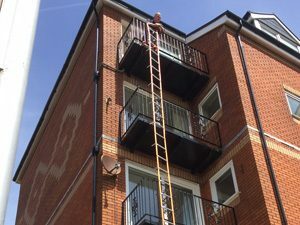 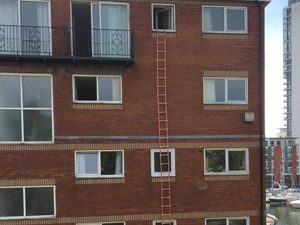 “As a result of the devastating occurrence at Grenfell Tower and a recent fire evacuation in my own apartment block due to building fire safety defects, in which I live on the 9th floor apartment, I am now convinced that every homeowner living at height should have access to their own personal Escape Ladder”. 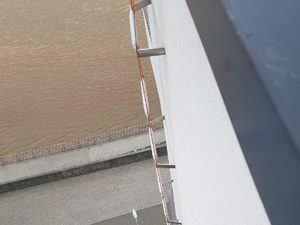 Phil Lake, Managing Director, Lakeside Security Ltd.